In his recent interview with polish newspaper Rzeczpospolita, Eryk Kłossowski, President of Management Board of PSE (Polish TSO-e), CEEP member, was talking about the development plans of his company. In the perspective of next 10 years PSE aims to invest approximately 3 bln EUR in the reinforcement and modernisation of Polish electricity network. The company aims to develop assets allowing to feed into grids 4 GW of offshore wind capacities until 2025 with a possible further extension until 2027 by additional 2 GW. In this scenario, the system would allow also to develop 1 GW of onshore wind capacity. 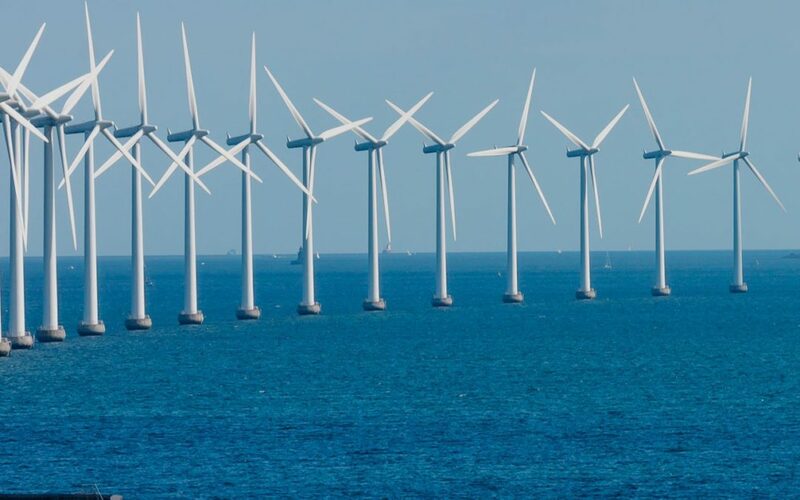 Overall, according to its network development strategy PSE aims to have a system capable to accommodate 8 GW of offshore wind and 3.9 GW of electricity generated by the prospective nuclear power plant in the next decade. To make it possible, crucial is a reinforcement of electricity lines connecting north and central Poland by the development of 2.5 GW transmission capacity. Another important development project assumes construction of system interconnection with Denmark, Lithuania, and Sweden (each of them 1 GW of capacity) which are under economic and technical scrutiny within ENTSO-E. Such investments would be facilitated by the legal framework on the fair compensation of electricity loop flows and clear rules on the cross-border capacity allocation. Moreover, PSE aims to purchase as a network service additional 500 MW of electricity from gas-fired power in order to balance increasingly RES penetrated system by 2020.